Stromberg is the largest producer of bas relief in the world. As a sort of delicate sculpture, bas relief work is seen on many different kinds of buildings and monuments. 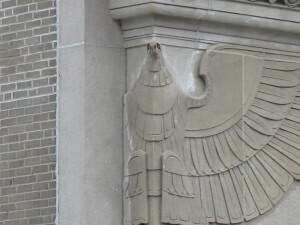 From churches, to government buildings, bas relief can add an exciting, thought-provoking touch to your establishment. Stromberg will bring their expertise and high quality workmanship to your project. They are known for taking your ideas and turning them into a dynamic reality; and no job is too small or large for them. Stromberg has been manufacturing superior architectural products for 30 years; their comprehensive line of materials includes their most popular product, glass fiber reinforced concrete (GFRC). GFRC uses glass fibers for reinforcement instead of steel. Stromberg casts GFRC in a thin section, about ½” to ¾” thick. The glass fiber reinforcement makes this product rust resistant, and much lighter than precast concrete; there is no need to use a protective covering of concrete. GFRC is also much lighter than precast concrete, making it an excellent choice for your bas relief restoration and renovation. Stromberg led the way in the development of GFRC and they’ve used it in many bas relief renovation and restoration projects. When it’s not possible to replace the original material your bas relief was made in, Stromberg can sculpt it with GFRC to be almost identical to the original. You can also trust their expert methods of detailing, manufacturing and installing. Glass fiber reinforced concrete has been proven safe by historical experts, too. 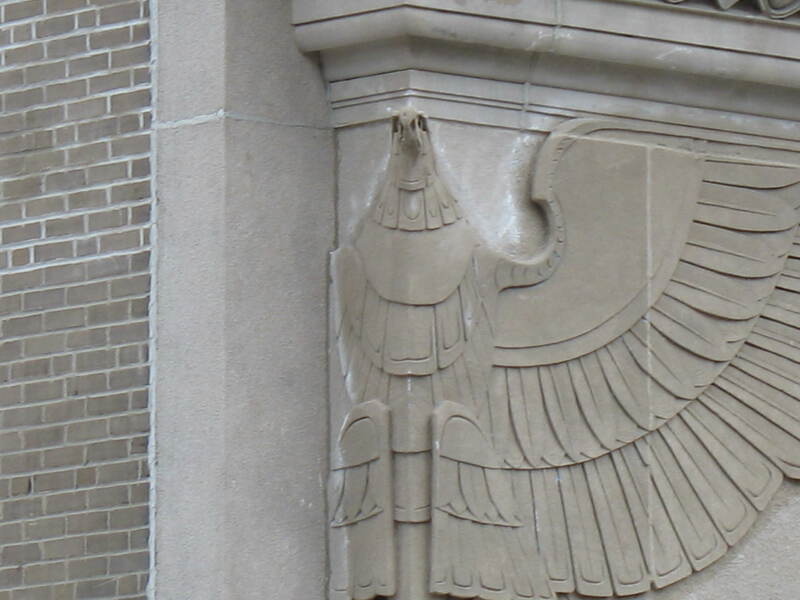 Stromberg has worked on numerous bas relief projects for museums, the Federal Government, corporations and private individuals; they’ve proven that GFRC can blend well with almost any material. It’s the perfect choice for your bas relief project. GFRC is lightweight, yet very strong and durable. GFRC is rust resistant because it’s reinforced with glass fibers instead of steel. Glass fiber reinforced concrete will stand up to all kinds of weather conditions. GFRC is an earth-friendly product made with minerals. The skilled craftsmen and professionals at Stromberg Architectural Products will partner with you and your firm to make sure your bas relief restoration or renovation meets all of your expectations. Stromberg is here to help with CAD details, design assistance and all specifications. Contact them today for your free custom quote at (903) 454-0904, or email them.